Couple of Saturdays ago, our board and elders took our third annual retreat at the Conference Cottage at St. Croix Bluffs Regional Park. 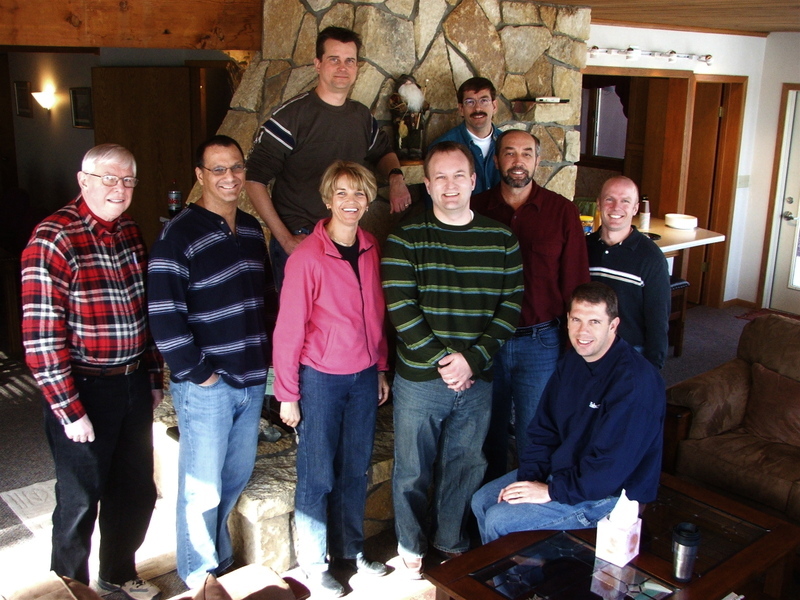 Pictured (left to right, top) Mark Visness, Tim Kiel, (middle) Derald Bramlett, Robert Garcia, Rhonda Graves, Brad Wiger, Wayne Whitney, Russ Zimmerman, (bottom) Jim LaCroix. Not pictured are Todd Giere, Alex Hunt, Greg Sharpe, Paul Johnson, and Mike Schroeder. The view from the cottage is spectacular! 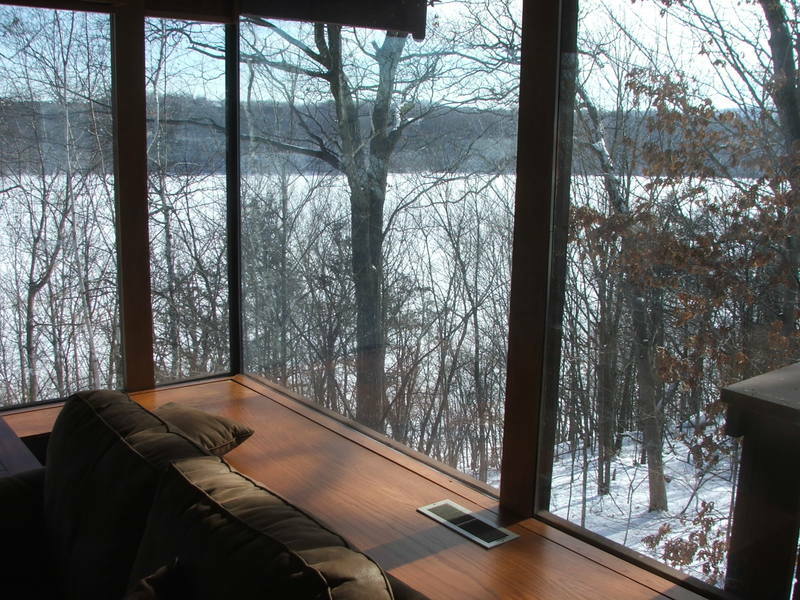 Large windows all around with a great view of the St. Croix. Last year a bald eagle came flying by at eye level to us.